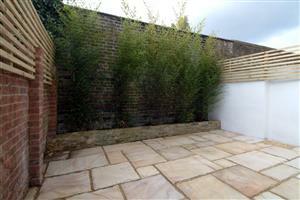 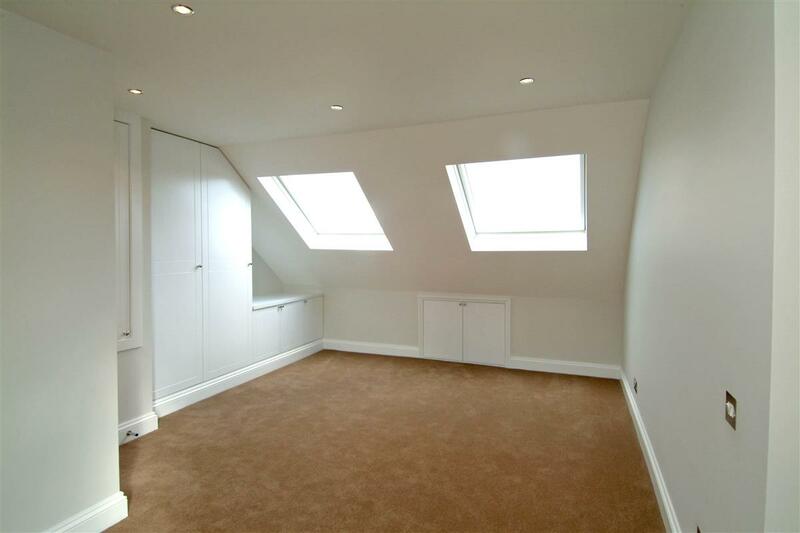 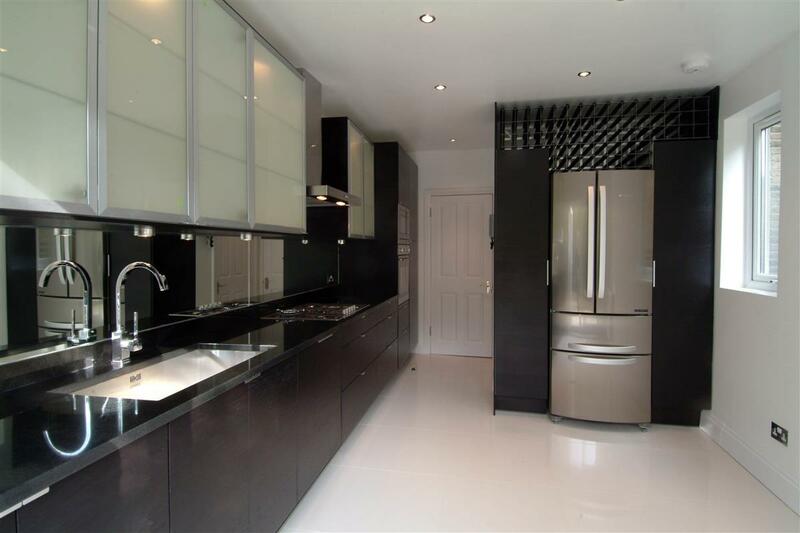 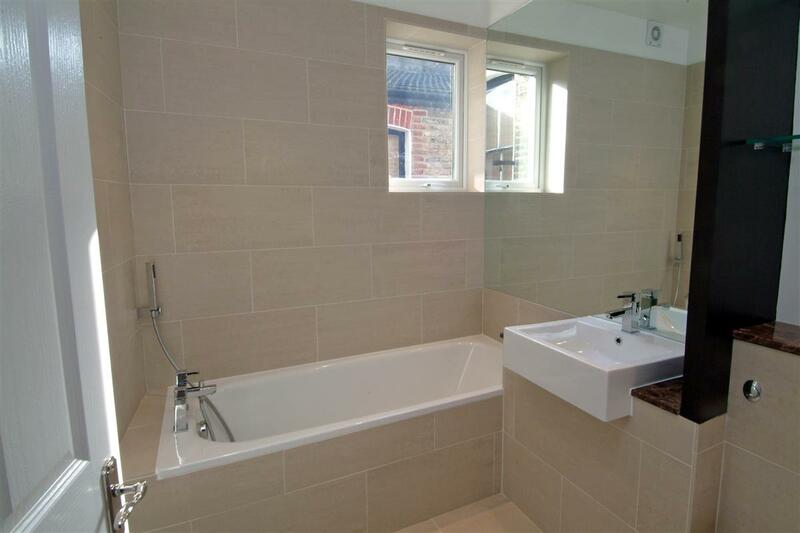 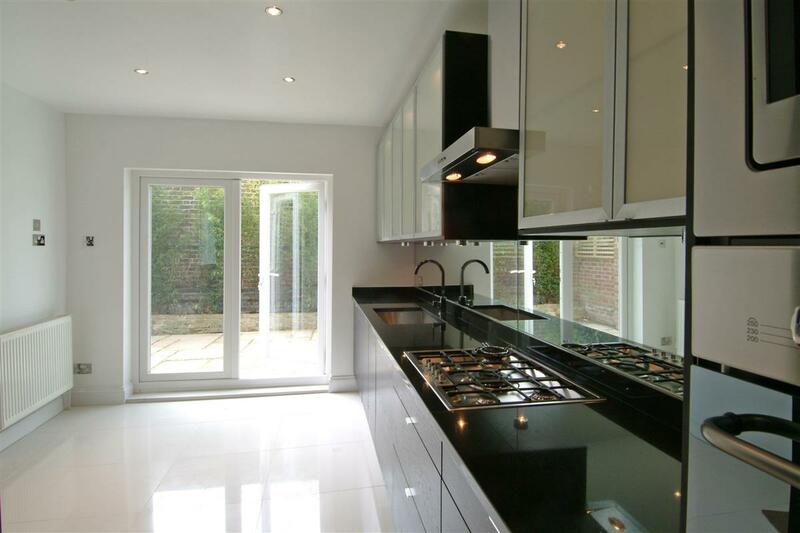 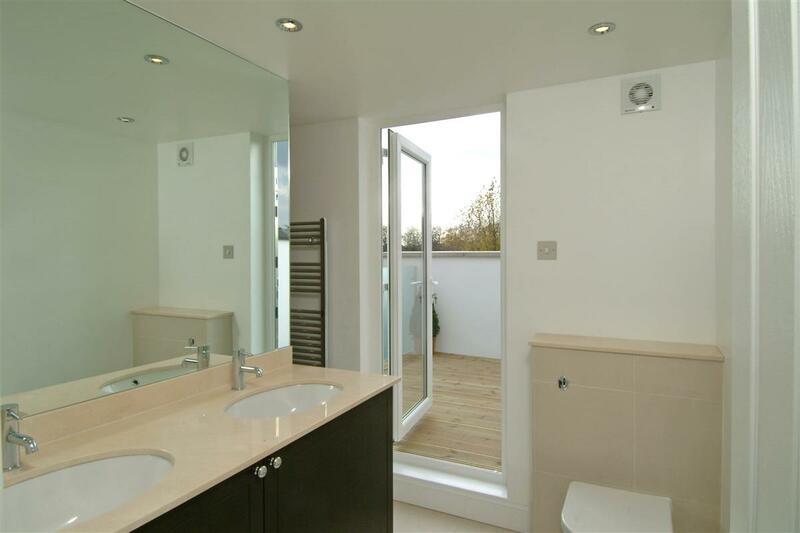 A stunning, recently refurbished, four bedroom house with a west facing garden. 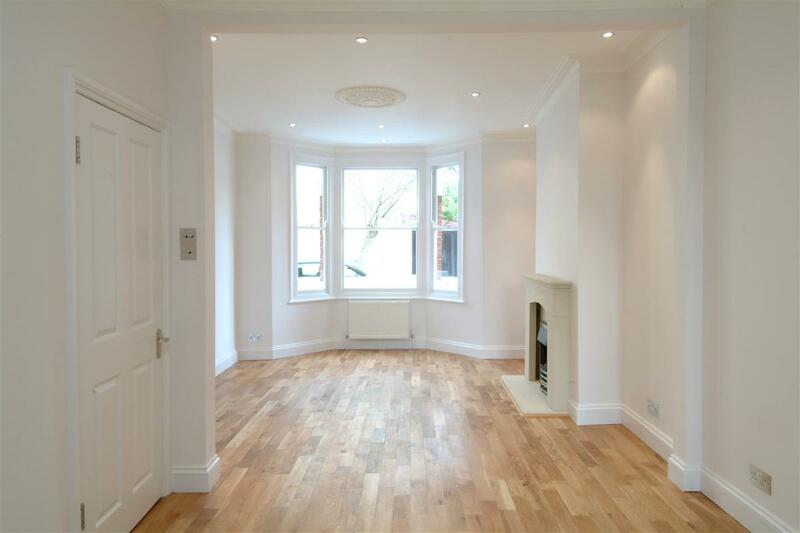 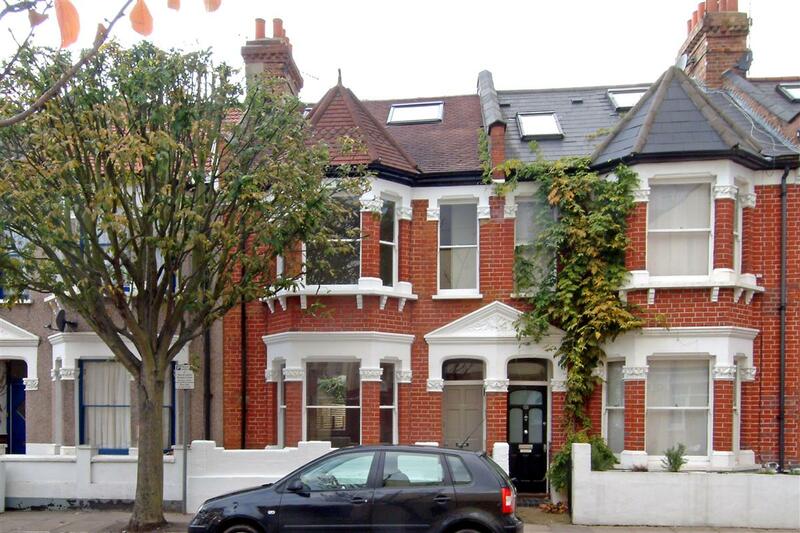 On the ground floor is a well proportioned double reception room with a bay window to the front. 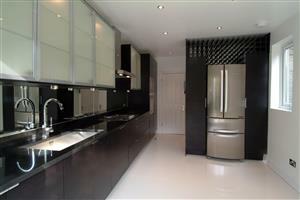 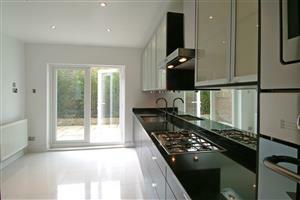 The stunning kitchen/breakfast room has double doors out on to the pretty west facing garden. There is also a separate cloakroom on this floor. 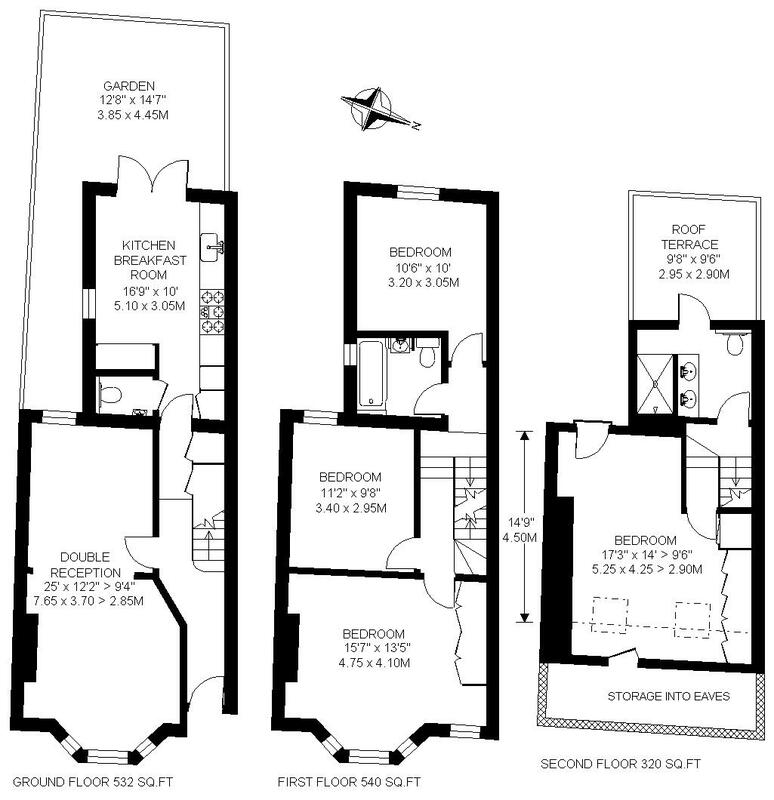 Upstairs there are three good sized double bedrooms and an contemporary bathroom. 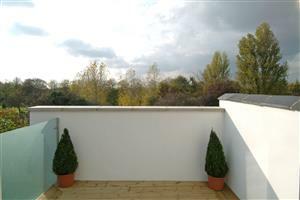 On the top floor is the master bedroom with a Juliet balcony with great westerly views and a beautifully presented bathroom with a door leading to a decked roof terrace. 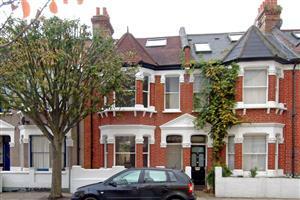 Bronsart Road is located off the Munster Road and is within walking distance of the many shops, bars and restaurants of the Munster village and the Fulham Road. 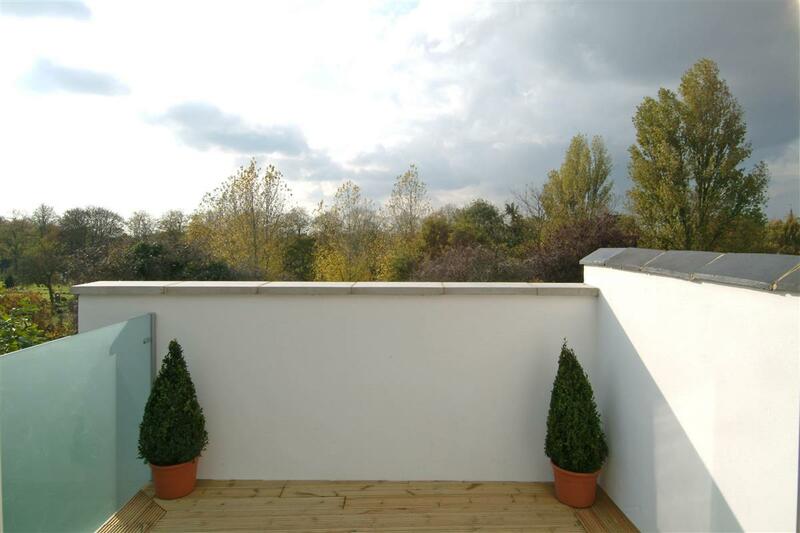 Westway, W12 780m (9 mins) from White City. Canterbury Grove, SE27 690m (8 mins) from West Norwood.